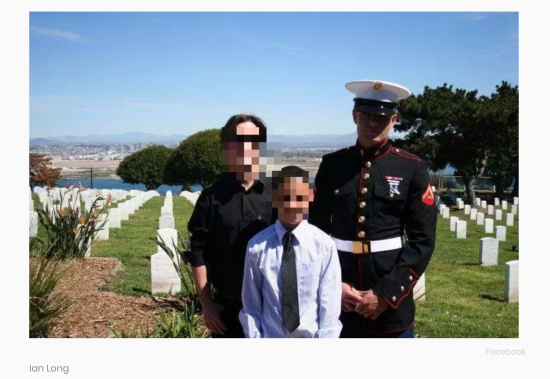 Jodie Robison, the executive director of military services for Centerstone, a leading not-for-profit behavioral health organization, cautions against drawing a direct connection between veterans [like Ian David], specifically, and PTSD-related crimes. “It is imperative we stop suggesting that veterans with PTSD are dangerous,” she said. According to the “real-time news and information platform” Heavy.com’s Caroline Burke, Ian David Long, the suspect police say killed 12 people in a California bar, was an ex-Marine who may have suffered from PTSD.